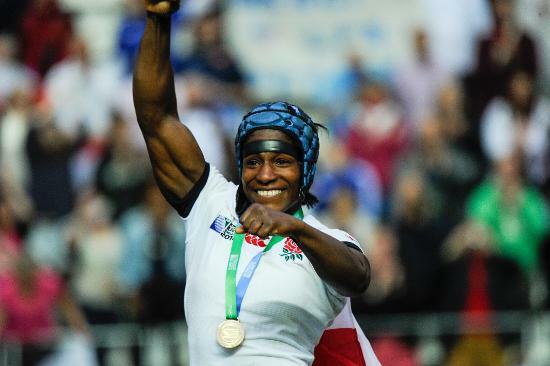 The ‘First Lady’ of English women’s rugby, Maggie Alphonsi was a key member of the England side that dominated the Six Nations with seven straight titles – six of them Grand Slams – between 2006 and 2012 and won Women’s Rugby World Cup 2014. A fearless flanker, Alphonsi became known as ‘Maggie the Machine’ for her phenomenal work-rate and ability to make big tackles. 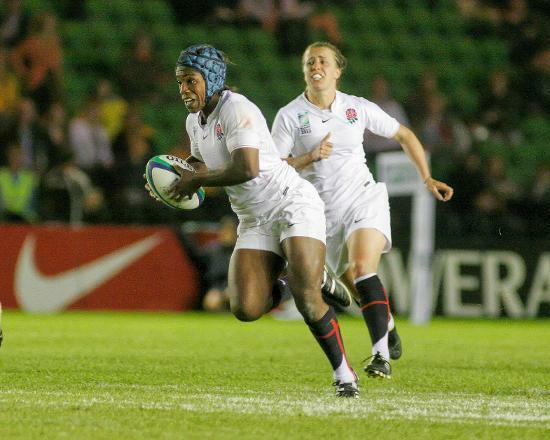 In 2011 she became the first female recipient of the Rugby Writers’ prestigious Pat Marshall Award. 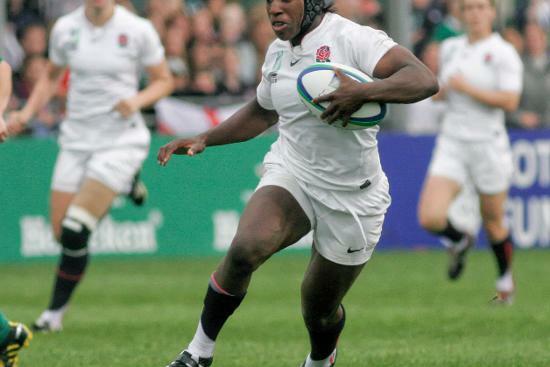 Having scored 28 tries in 74 games for England and led her club Saracens to a league and cup double, Alphonsi finally hung up her boots in 2015. She then embarked on a successful career in the media as a TV pundit and was an ambassador for Rugby World Cup 2015. 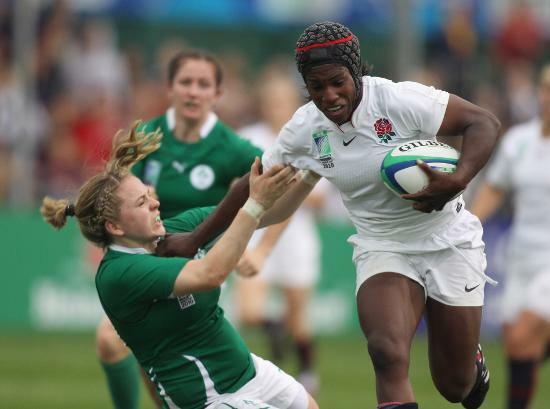 A year later she was elected to the RFU Council and continues to be an inspiration to the next generation of female players.